What an amazing time working with these beautiful people! Miss them already. Can’t wait to see the video!! 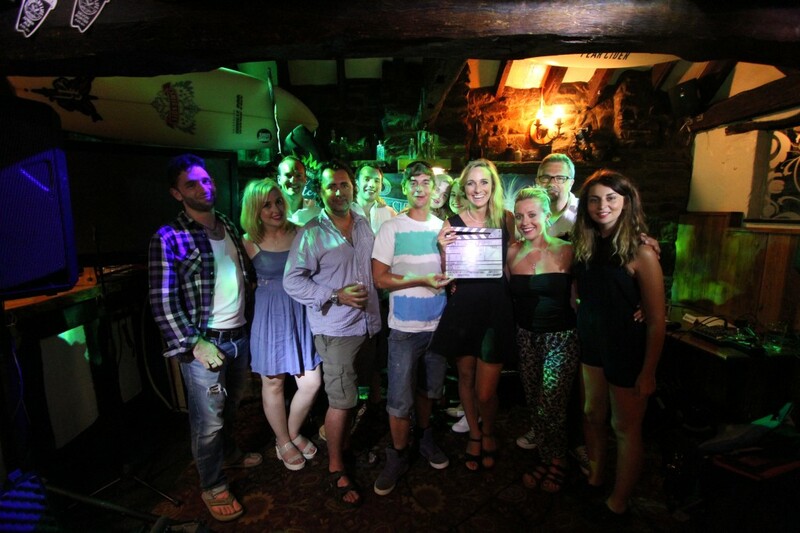 Thanks so much to The Thatch, Croyde for letting us use their amazing pub for the end scene!